There is a chill in the air and holiday lights are twinkling everywhere, no one can believe it is December already. Especially the movie studios that have all their award contenders lining up one after the other for us to see this season, it’s now or never! We know that somewhere between shopping and holiday fun, you are going to sneak in a movie or two, you can’t let Meryl, Scorsese or Spike Jonze down, can you? 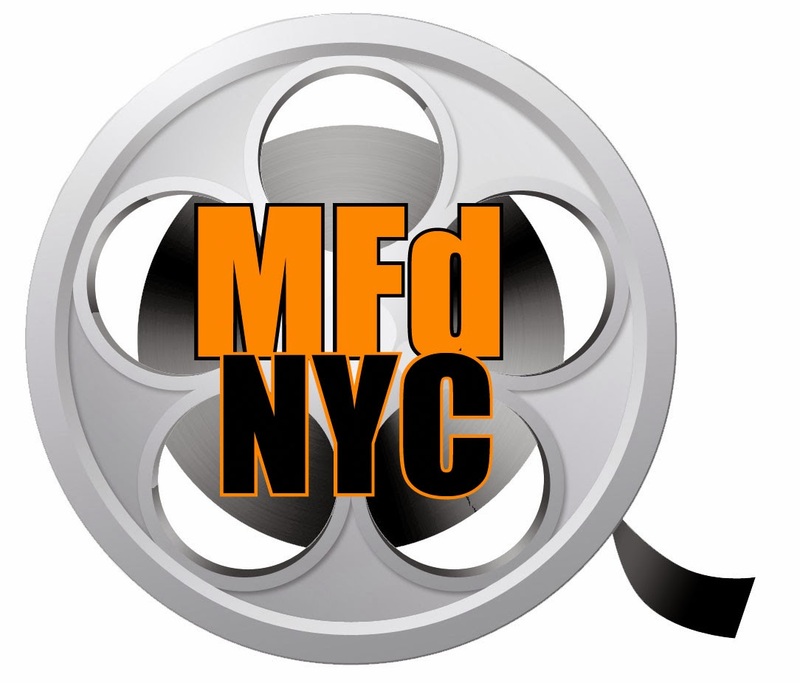 So, whether you choose to check out that indie you heard so much about or the latest big studio release, don’t forget to click on the movie title to view the trailer. We want to make sure you know what you are getting into before you head to the theater. A folk singer with a cat is at the center of the latest film from the Coen Brothers. 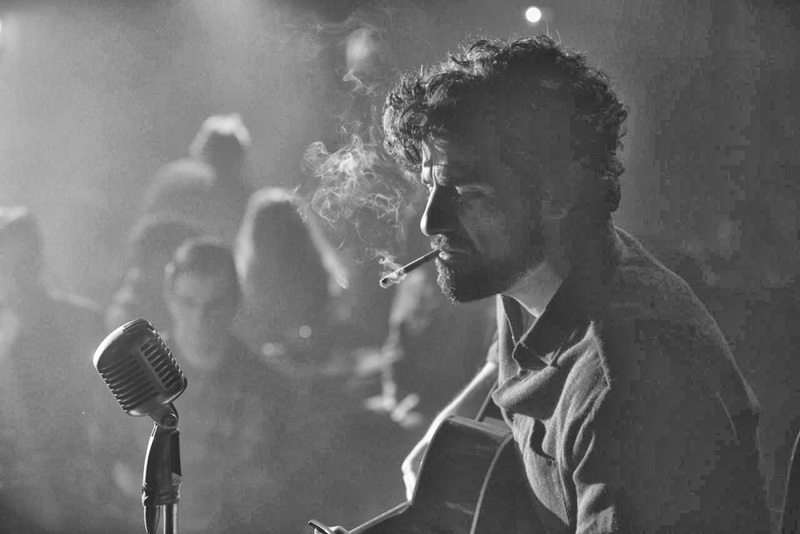 Oscar Isaac stars as folk musician Llewyn Davis based on the story of Dave van Ronk. I am chronically in love with New York City, but I am really taken with how it looks in this film and as always I’m excited for anything Coen Brothers. Will they make it home!? Liev Schreiber leads the ensemble cast, which also features Elias Koteas and Olivia Williams. 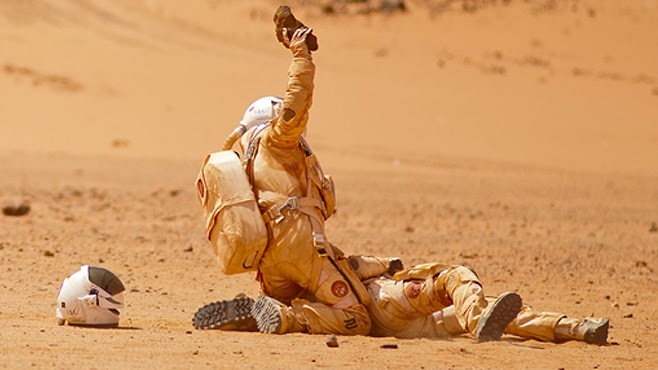 Last Days on Mars, a space-horror-sci-fi set on the red planet, has some strong competition to beat to garner some attention with some of the other incredible sci-fi we have seen this year from Europa Report to Gravity. The son of a North Korean spy decides to follow in his father’s footsteps to protect his little sister. Directed by Hong-soo Park it stars Seung Hyun Choi (T.O.P., South Korean rapper, singer, songwriter, model, and actor, best known as a lead rapper of the hip hop Korean boy band Big Bang), Ye-ri Han and Ho-bin Jeong. The Commitment’ premiered on November 6 in South Korea and took the number one spot in the box office with about 126,000 viewers on it’s first day. After an unexpected tragedy, Suzanne (Anne Margret Hollyman) struggles to put her life back together during a sad, strange Christmastime in suburban Virginia. The film’s director Zach Clark, takes the holiday film formula uses it and then turns it inside out, all at the same time. Sounds like an interesting watch. The Hobbit, directed by Peter Jackson, is set in Middle-Earth 60 years before Tolkien’s Lord of the Rings, was separated into three movies. The films, with screenplays by Fran Walsh, Philippa Boyens, Guillermo del Toro and Peter Jackson, were shot consecutively in digital 3D. 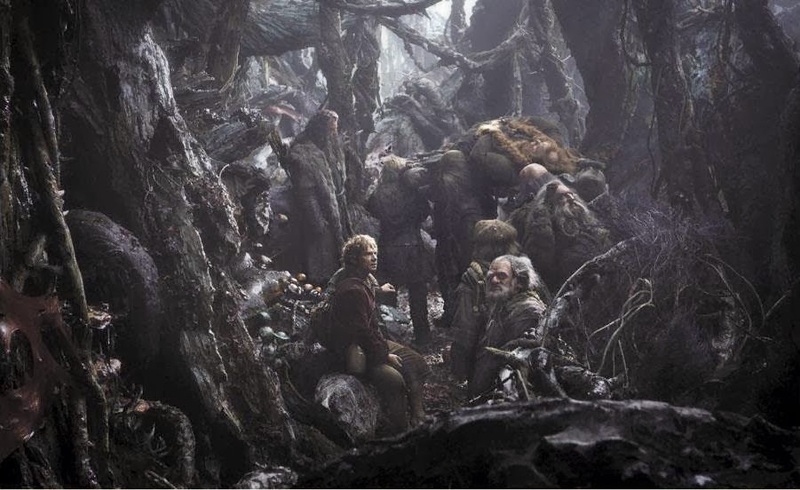 In this, the second installment, the dwarves, along with Bilbo Baggins and Gandalf the Grey, continue their epic quest to reclaim Erebor, their homeland, which was long ago conquered by the dragon Smaug. Christian Bale stars along with Jennifer Lawrence, Bradley Cooper, Amy Adams, Robert De Niro, Jeremy Renner and Louis C.K. 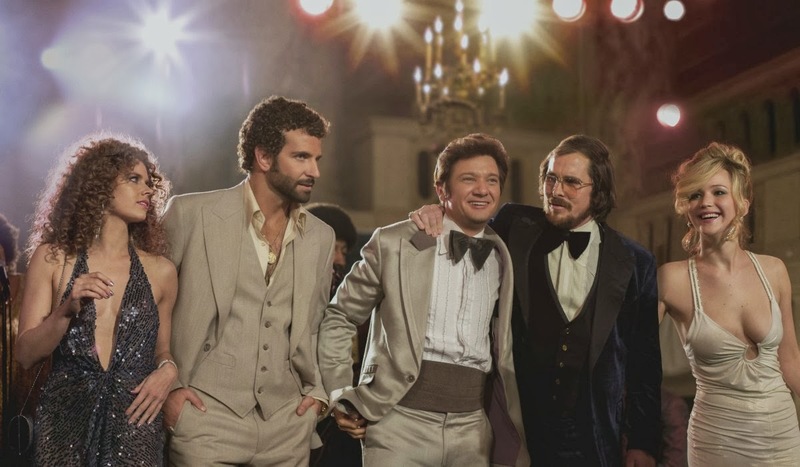 in a fictional take on the 1970s FBI sting operation known as Abscam directed by David O. Russell (Flirting with Disaster, Three Kings, I Heart Huckabees, The Fighter, Silver Linings Playbook). This sounds like a wonderful way to spend a winter afternoon. 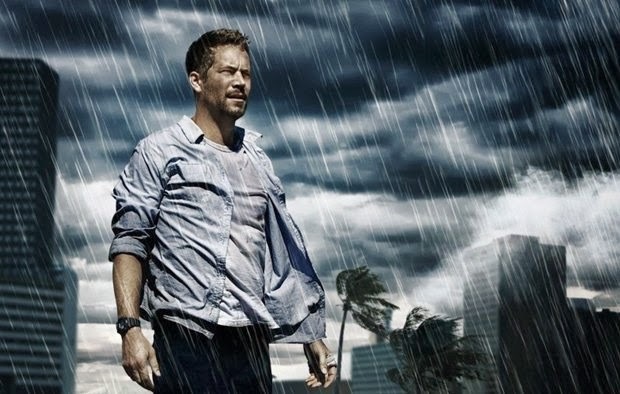 The new indie drama Hours showcases, the recently deceased Paul Walker (Fast and the Furious franchise) as a man in a New Orleans hospital with his pregnant wife as she gives birth. But what should be a happy day turns out to be terrible as Hurricane Katrina begins devastating the hospital. 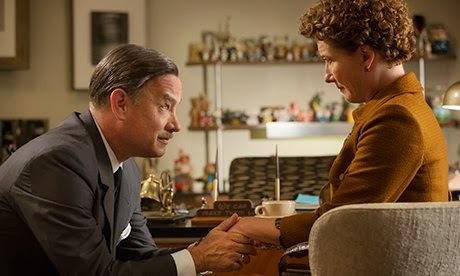 Saving Mr. Banks is the true story of how Walt Disney brought Mary Poppins to the big screen. Emma Thompson plays author P.L. Travers who is not very impressed with Los Angeles or Disney himself (Tom Hanks), and even less excited about handing over the rights to her beloved creation. This looks like a real crowd pleaser with a supporting cast that includes Bradley Whitford, Paul Giamatti and Jason Schwartzman alongside B.J. Novak as the composing Sherman Brothers. Perfect holiday fare. Writer-director Neil LaBute (The Shape of Things, The Wicker Man and Lakeview Terrace) seems to be getting back to his theater roots. Some Velvet Morning follows Stanley Tucci (The Devil Wears Prada, The Hunger Games) and Alive Eve (She’s Out of My League, Star Trek Into Darkness) on a sexually tense game of cat and mouse after being estranged for four years. This all looks very compelling, and seems to take place during a confined time-frame and place. Maybe we will see it on Broadway someday? Spike Jonze’s Her, stars Joaquin Phoenix, Rooney Mara and Amy Adams in one of the first of many movies exploring the idea of love or a relationship with a digital entity (Transcendence, The Zero Theorem, Ex Machina will be coming up) and it also appears to have a lighter and sweeter touch, without the zany comedy angle. Phoenix plays a man in the near future who falls in love with his computer, Samantha, voiced by Scarlett Johansson. I love Spike Jonze (Being John Malkovich, Adaptation and Where the Wild Things Are) films and this seems to be a change of pace and I’m totally into it. Written and directed by Adam McKay, the man behind the original 2004 comedy Anchorman: The Legend of Ron Burgundy and Step Brothers. San Diego’s top rated newsman, Ron Burgundy (Will Ferrell), returns to the news desk. 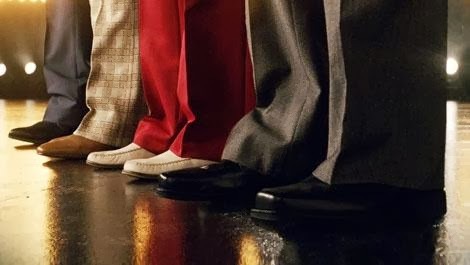 Also back are Ron’s co-anchor and wife, Veronica Corningstone (Christina Applegate), weather man Brick Tamland (Steve Carell), man on the street Brian Fantana (Paul Rudd) and sports guy Champ Kind (David Koechner) – All of whom won’t make it easy to stay classy…while taking New York’s first 24-hour news channel by storm. This one actually looks funnier than the original and I also feel I need to mention that I don’t remember any actor working any harder than Will Ferrell has to promote this film. 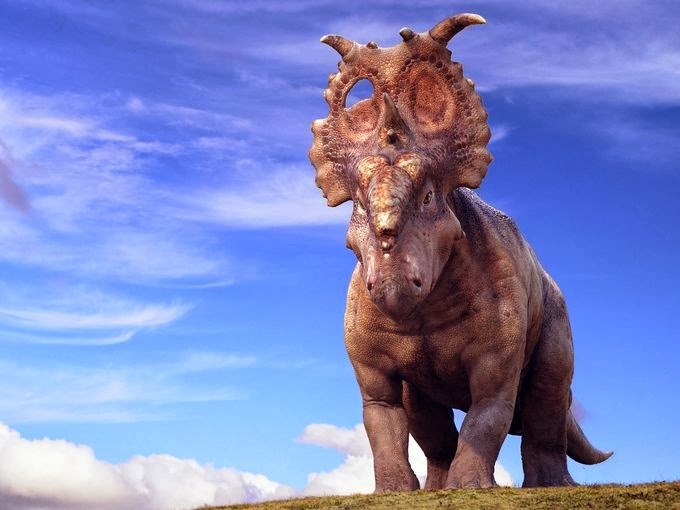 Walking with Dinosaurs 3D chronicles the story of two young dinosaurs as they grow up, hoping to follow in their father’s footsteps, and become respected creatures of the prehistoric wild. A family friendly film with some cheesy voice-overs and some mainstream music to get the kids interested, but the grounded story and visuals could make this worth a trip to the theater for the whole family. Last year, Asghar Farhadi’s film A Separation (a huge MoviefiedNYC favorite) won the Oscar for Best Foreign Language Film and was nominated for Best Original Screenplay, and now the director is back with The Past. The film follows an Iranian man (Ali Mosaffa) as he deserts his wife and children to return to his homeland. 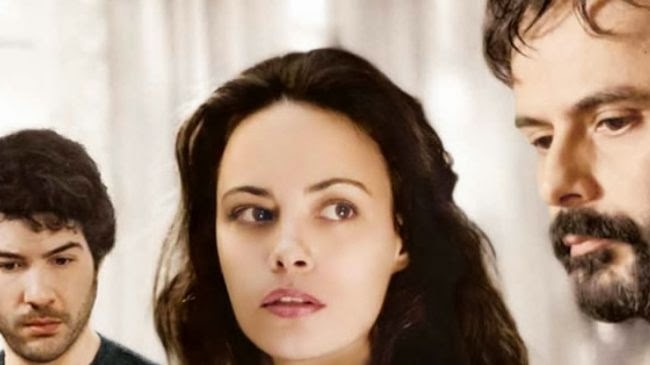 Meanwhile, his wife (Bérénice Bejo from The Artist) finds love with another man (Tahar Rahim from A Prophet), a reality her husband confronts upon his wife’s request for a divorce. This looks like it’s full of amazing performances and could be another Foreign Language Film winner. 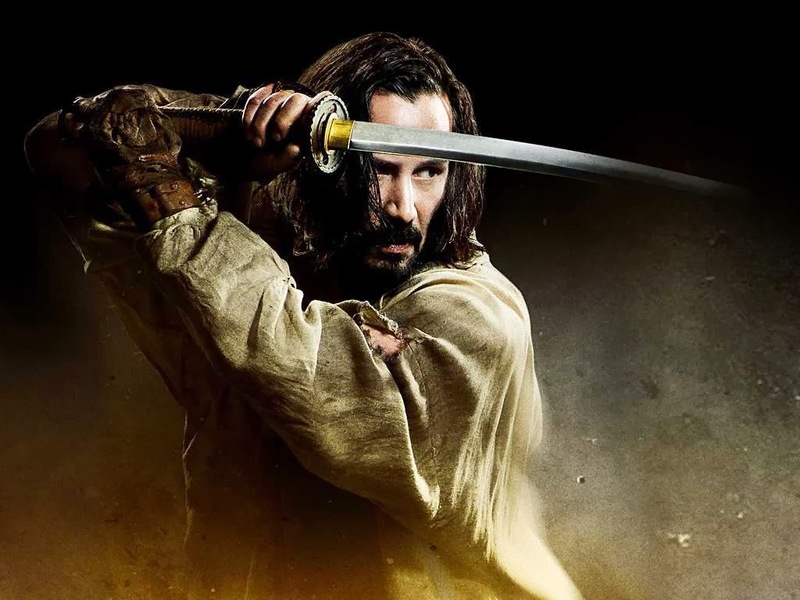 47 Ronin has plenty of fantasy action, some solid special effects (with the exception of that Voldemort-looking villain), Rinko Kikuchi (Pacific Rim) seems to be enjoying herself as a villain, and Keanu Reeves is doing his normal thing, but I can’t help but think that Universal mistakenly slotted this film for a Christmas time release, this feels more like January to me. 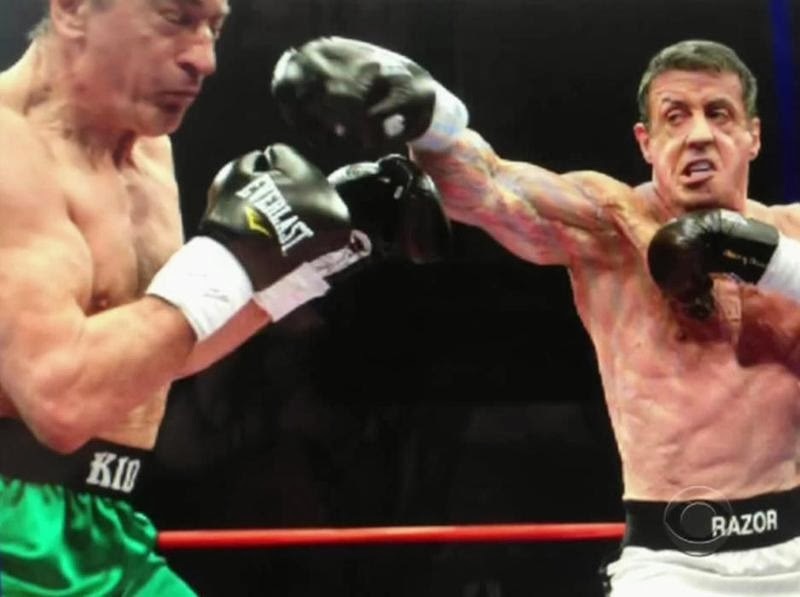 Grudge Match stars Sylvester Stallone and Robert De Niro as two old timer boxers (Rocky and Raging Bull, of course) who end up fighting each other one last time in a grudge match for the title. Grudge Match plays more like a mainstream comedy with supporting actors like Kevin Hart and Alan Arkin knocking out a few jokes throughout. The Secret Life of Walter Mitty looks like what will be a gorgeous, endearing, emotional and visually stunning piece of work. 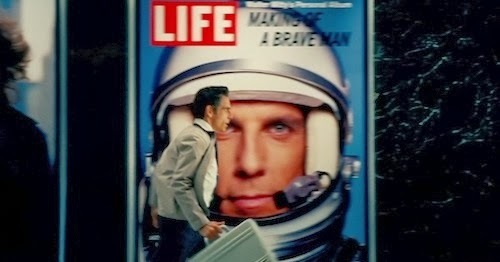 Though it does come across a little sappy, this could be Ben Stiller’s first serious step towards Oscar consideration. 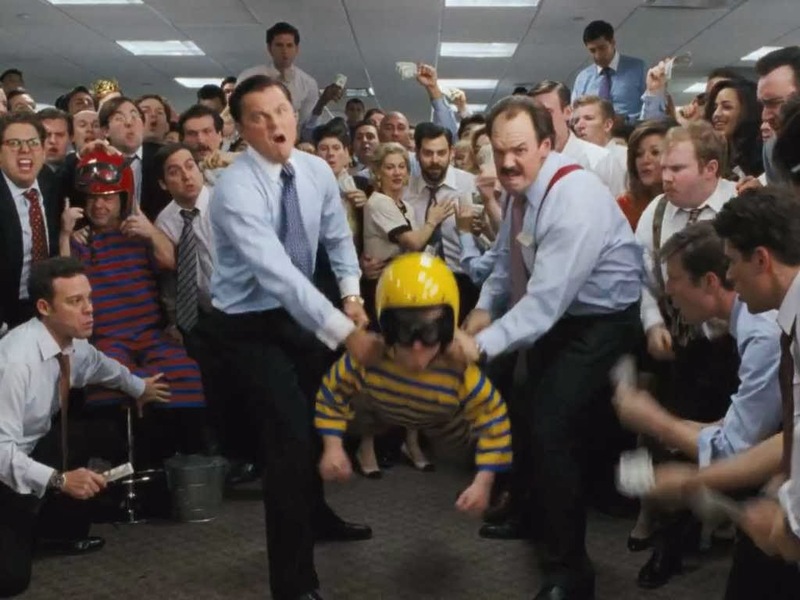 Martin Scorsese’s latest film The Wolf of Wall Street stars Leonardo DiCaprio, Jonah Hill and Matthew McConaughey. The screenplay is written by Terence Winter (Get Rich or Die Tryin’, Brooklyn Rules, The Sopranos and Boardwalk Empire), based on Jordan Belfort’s book of the same name. 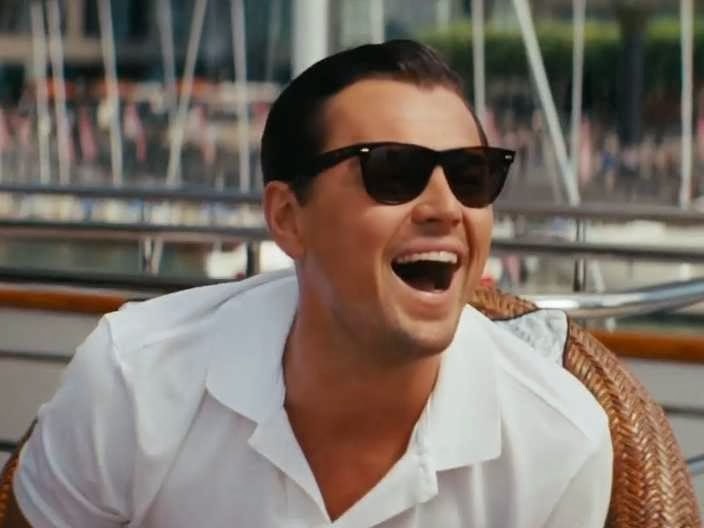 New York stockbroker named Jordan Belfort (Leonardo DiCaprio) refuses to cooperate in a large securities fraud case involving corruption on Wall Street, corporate banking world and mob infiltration. Maybe this will finally get some Oscar love for DiCaprio? The film August: Osage County, (produced by George Clooney, Grant Heslov and Harvey Weinstein) adapted from the play of the same name, hasn’t been getting praised left and right, the performances have been. What would you expect from a cast featuring Meryl Streep, Julia Roberts, Ewan McGregor, Chris Cooper, Margot Martindale, and Benedict Cumberbatch. Director Jason Reitman’s (Up in the Air, Thank You for Smoking and Juno) new drama Labor Day, is unlike anything he has done before. With a Christmas Day release this will certainly be an Oscar contender, Kate Winslet and Josh Brolin could both be looking at nominations for their performances. This looks like the quietest and most raw film Reitman has done so far, and show that he’s truly a force to be reckoned with on the big screen. Nelly (Felicity Jones), a happily-married mother and schoolteacher, is haunted by her past. Her memories, take us back in time to follow the story of her relationship with Charles Dickens (Ralph Fiennes also the director) with whom she discovered an exciting but fragile complicity. As Nelly becomes the focus of Dickens’ passion and his muse, for both of them secrecy is the price, and for Nelly a life of invisibility. A backstage and on-stage look at Justin Bieber during his rise to super stardom. Are you a Belieber? 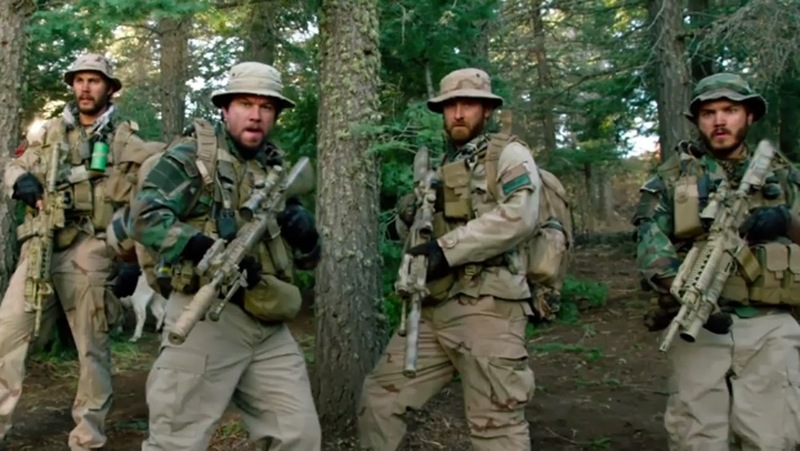 Peter Berg’s (Battleship, Hancock)Navy SEAL drama is based on Marcus Luttrell’s book Lone Survivor: The Eyewitness Account of Operation Redwing and the Lost Heroes of Seal Team 10, on the brotherhood of a group of soldiers played by Mark Wahlberg, Emile Hirsch, Ben Foster and Taylor Kistch, and the danger these guys encountered in Afghanistan, and some intense military action (which Luttrell himself consulted on). Since the beginning of reality TV competitions, there have been plenty of stories of average people rising to fame overnight. One Chance is the story of Paul Potts, a shop singer turned world famous opera singer who made waves after Simon Cowell picked him for Britain’s Got Talent. 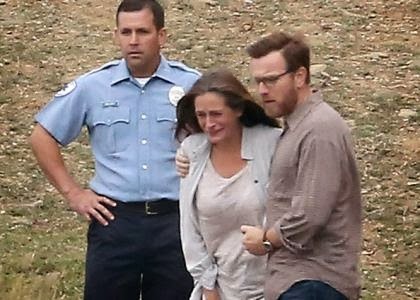 Directed by David Frankel (The Devil Wears Prada) with James Corden (Gavin & Stacey) taking the lead role with Julie Walters (Mrs. Weasley from Harry Potter) and Colm Meaney (Con-Air, Get Him to the Greek) looks like it could be a cute little story, especially for those who don’t know Potts’ story.